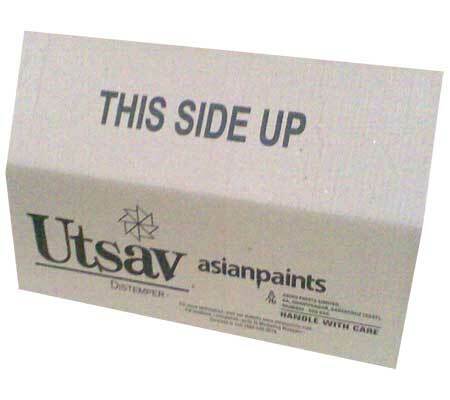 We present fine Interlocking Boxes in the Indian markets. These Interlocking Boxes have accurately fixed flaps. The flaps are interlocked and allow smooth transportation of products. Top grade raw material is used to manufacture these Interlocking Boxes. The Interlocking Boxes is made available at market leading prices.